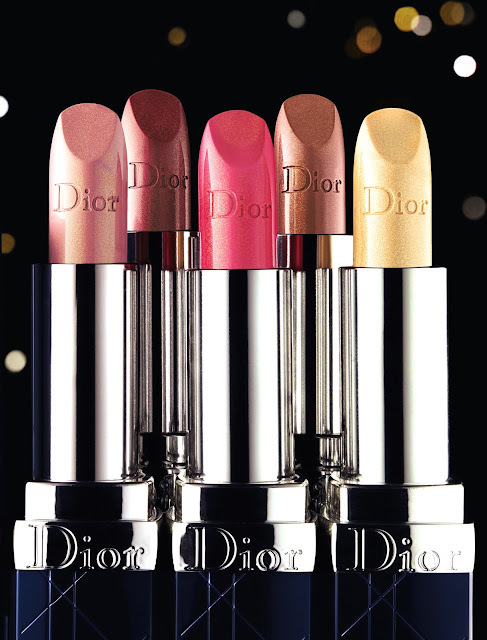 ﻿ The Dior lipsticks from the 'Les Rouges Or' collection come in 7 limited edition shades. They make your lip look fuller through the hydrating & comfort effect ! ﻿ The real eyecatcher in this limited edition lipstick collection is the gold lipstick (217 Or Etoilé) ! 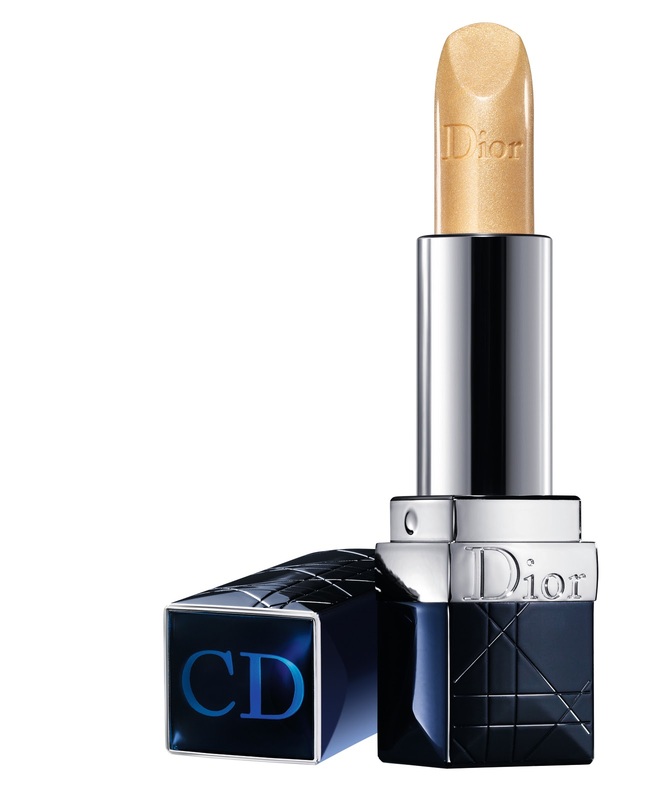 The gold particles in this lipstick create a shimmering effect on the lips, so that your whole face lightens up ! love the second shade of lipstick though. 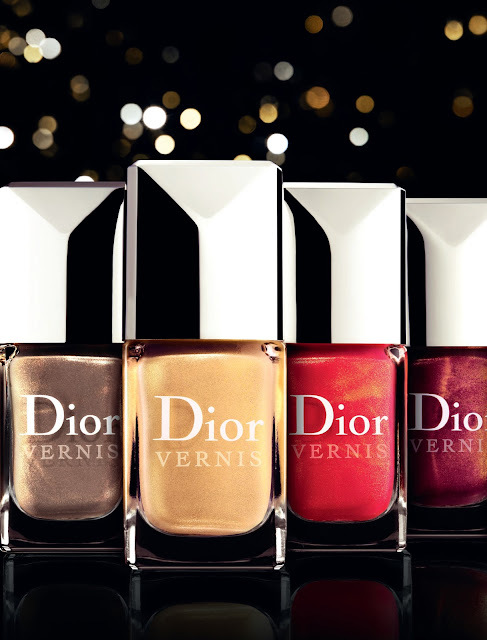 Love the gold nailpolish, nice addition to my New years eve outfit.